There are several ways in which email marketing works. Email marketing is the process of using emails to market a business or brand. In e-commerce it is one of the principal marketing methods. 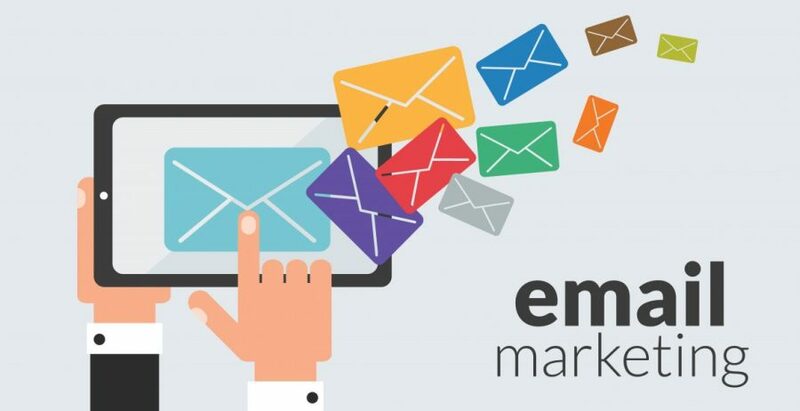 The reason why email marketing has become so popular over the years is the importance and popular use of emails. Emails have become central for almost anything on the internet. Let’s imagine that you are registering for a certain service on the internet, the first thing that they will ask for is your email address. Even when purchasing something on an online store an email has become a pre-requisite. This has led many online businesses to target email marketing as their primary source of sales. When marketing your e-commerce business or brand using email marketing you need to avoid spamming your customers. This is a common mistake done by many novice entrepreneurs. They send to many emails to customers and end up spamming their mailbox. Some businesses attain emails the wrong way and they end-up spamming potential customers. For instance some business have a bad habit of buying email lists from shady sites on the darkweb. They latter discover that those shady sites are actually selling bogus emails. This is one way to not generate sales on your e-commerce website. The best way to acquire potential customers email address it to ask for it. You can do this by creating a pop up subscription on your blog or e-commerce website. This will ensure that customers who subscribe are actually interested in what you are selling. There are effective email marketing tools such as mailchimp. These allow you to send mass advertising material to customers. They also allow you to automate your email marketing so that it reaches a lot of people in a short space of time.